Hundreds of thousands of readers and support groups have trusted influential recovery author Beverly Conyers to guide them through the process of dealing with a family member’s addiction, heal their shame and codependency, or understand the nature of addictive behaviors, dependencies, and substance use. With her newest work, Conyers shows us how the practice of mindfulness can lead not only to more serenity in our day to day, but also to deeper clarity, commitment, and resilience on any recovery journey. Early in our recovery, we focused on the path of healing itself. As our process of recovering progresses and solidifies, we dare to look up and wonder . . . what now? What more can we hope for? How do we create the breakthrough for more? 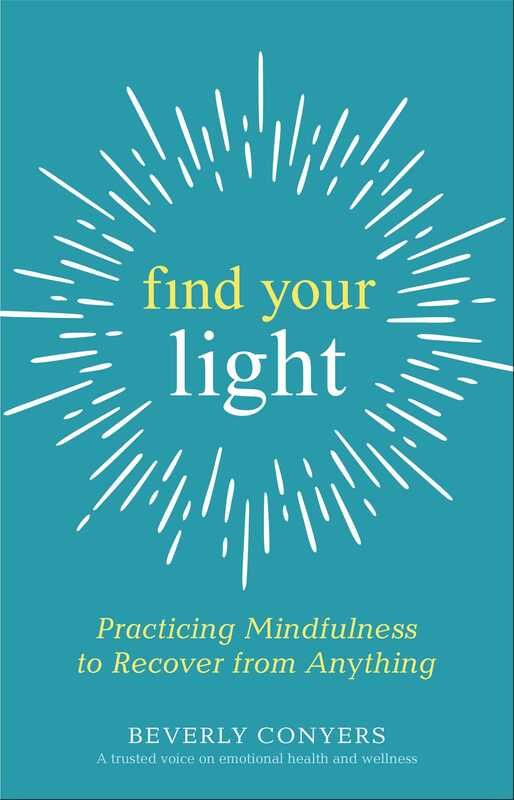 With a mindfulness practice--meditation and other habits of awareness--we develop the courage to look deep within ourselves, and we reconnect with the light within each one of us that sparks wellness, personal growth, spirituality, and self-compassion. Mindfulness truly illuminates our spirit and sense of self; as a result, it illuminates our recovery. Whether we’re recovering from substance use, dependencies, behavioral addictions, process addictions, compulsive habits, unhealthy relationship patterns, or mental health and emotional challenges--and whether we are on a Twelve Step path or not--Conyers sets us on a path of self-discovery with approachable and carefully designed reflections, practices, and exercises.